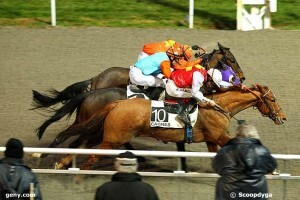 Today is the last day of the winter flat race meeting at Cagnes-sur-Mer. The days are now getting longer and temperatures warmer, but it’s time to think about packing our gear and heading north, back to Maisons-Laffitte. But I would be remiss if I didn’t take a moment and mention the welcome and hospitality of everyone at the Motel Ascot. Christopher and Virginie, racehorse owners themselves, opened their doors and treated us like good old friends for the past six weeks. We’re near the track and on the promenade with a balcony overlooking the Mediterranean. What could be better? Our owners have all been shown the same hospitality. There is always room at the Inn for anyone that mentions Gina’s name. 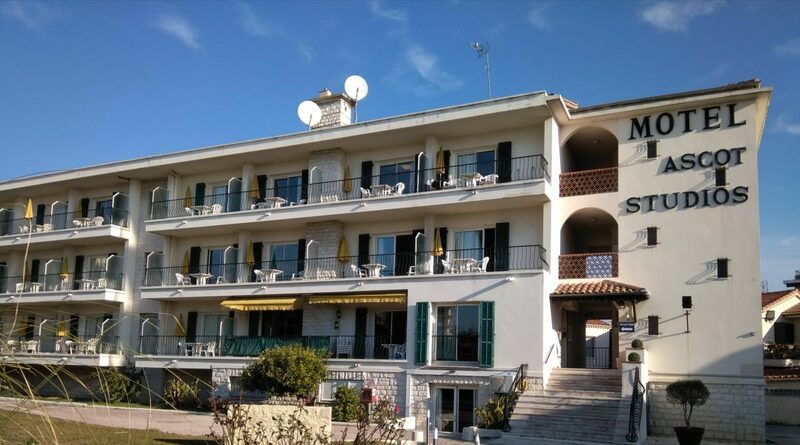 It’s a long time until next year, and a lot will happen between now and then, including improvements to our favorite place to stay in Cagnes-sur-Mer. Until then, we’ll keep ticking over and make sure that we’re ready for the winter meeting version 2020! We know and love this small corner of France near Nice very well since Gina has been coming here for almost 10 years! 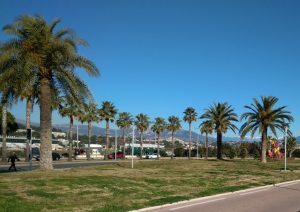 While those up north are suffering in the cold, we are basking in the warm sun of the French Riviera, from mid-January through the end of February. Our horses love it. They perform very well in this climate and at this track. Meanwhile, their owners are spending more and more time here, coming from various destinations, including Canada, the United States, England, and Germany. 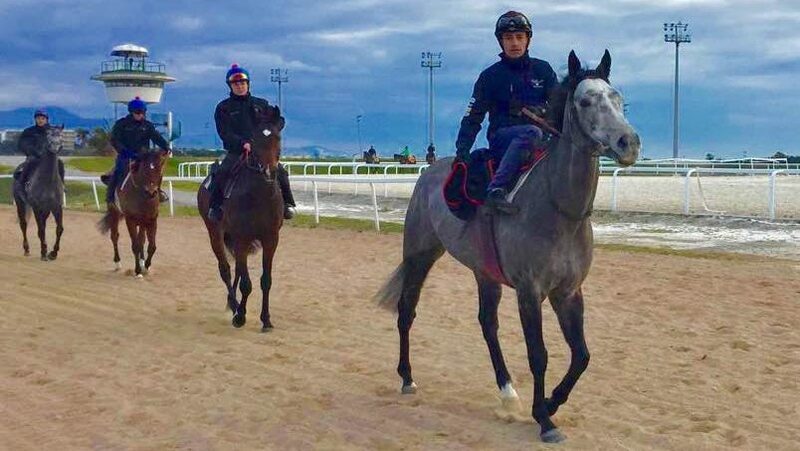 Alors que le Grand Vincennes vit au rythme des courses de prestige, Cagnes-sur-mer et son incontournable meeting hivernal rayonnent dans l’ombre de l’ogre et ses célèbres joutes parisiennes. Loin de se concurrencer, les deux tournois sont complémentaires. D’un côté les cracks et la fraîcheur de Grosbois. 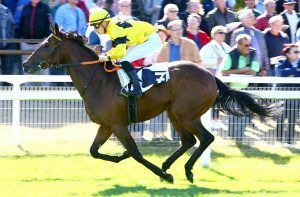 De l’autre le petit hippodrome azuréen avec son soleil et les cracks du turf français. De plus en plus beau avec des installations en perpétuelles améliorations, l’hippodrome provincial attire les plus grands. 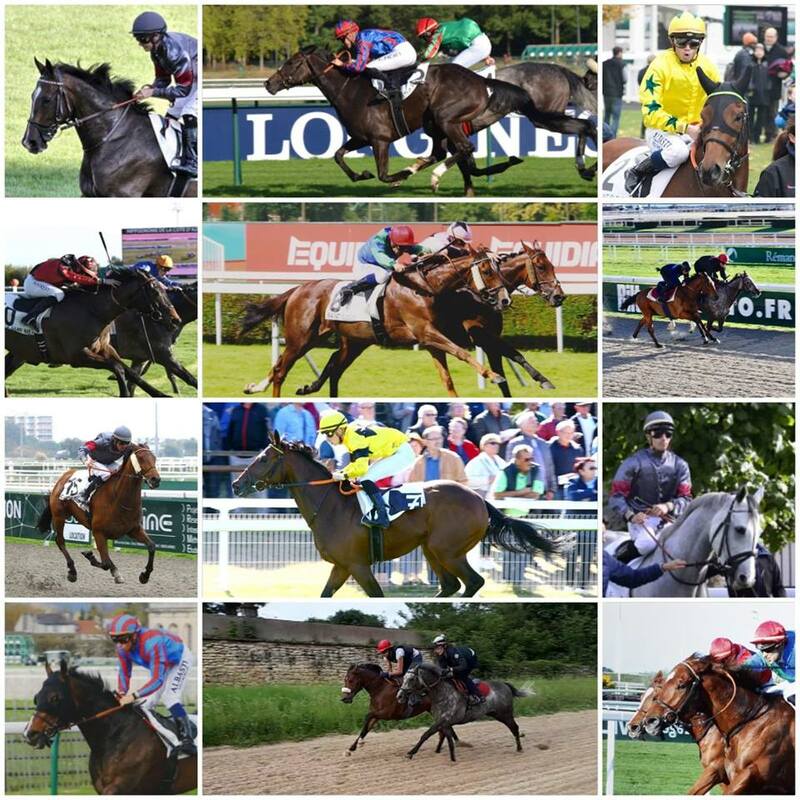 Soumillon, Boudot, Guyon et tous les autres ne se trompent pas. C’est bien à Cagnes qu’il faut être. La recette est simple mais efficace: soleil, pistes de qualité et un accueil chaleureux. La présence de nos meilleurs jockeys fait le bonheur des parieurs, petits entraîneurs et propriétaires. Et des commerces locaux. 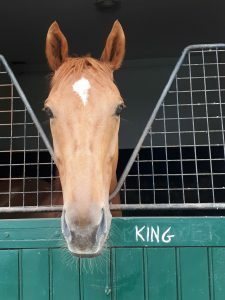 Evénement majeur de la vie cagnoise et de son économie, les courses et toute sa « caravane » ( professionnels, jockeys, parieurs…) occupent une place répondérante dans la vie économique de Cagnes. Les meilleurs attirent et font jouer. Et de par leur présence permettent au meeting de rester ce qu’il a toujours: une éclaircie au beau milieu de l’hiver et un poumon essentiel pour l’activité des commerçants. Les temps sont durs pour les courses françaises mais l’optimisme est de rigueur. Si les Grands jouent le jeu, on est forcé d’y croire. Leur présence est indispensable. Remercions les! La course à la Cravache d’Or y est sûrement pour quelque chose. Nous ne pouvons que nous en réjouir. Encore plus si la finale se joue à Pornichet ou à Marseille. Pour le bonheur de tous. Christopher Doussot is the owner and manager of the Motel Ascot in Cagnes-sur-Mer and thoroughbred owner in France. We and several of our owners have enjoyed his hospitality and the comfort of his hotel for years. This article appeared in the Paris Turf, dated February 1, 2019, in Le Point de Vue on page one. Chicken dinner! Ray of Hope gives us our first win of the year (and of the Cagnes meeting). Good old Ray absolutely loves it down here and the wide draw was no problem at all. He was in control from start to finish and won without a single crack of the whip. Ray was cursed with the worst draw on the 2000m fibersand course in Cagnes, 16 out of 16. However, Mickael Forest, who knows the horse perfectly, ran it just right, taking control of a field that never threatened. It was a demonstration by the jockey and horse team that controlled events from beginning to end. Ray has now run 11 times in Cagnes-sur-Mer, with an incredible record of 4 wins*, 4 seconds, and a 6th. Only twice was he out of the money. *Ray actually won 5 races but was distanced once to second. Bleu Astral holds on for the win! 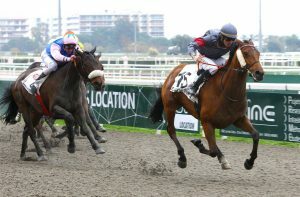 Coralie Pacaut held on to win with Bleu Astral. Crossing the finish line first, by a short nose, ahead of Magic Mystery who was finishing very strong. Coralie managed the ride very well taking advantage of an open rail to pick up ground on the backstretch, then gain and hold on the lead until the end. This marks Bleu’s first win since his long layoff because of an injury in 2017, and a job well done by all of the team to bring him back to form. Special credit goes to Cat Ternynck and Kimara Hoste for helping him in his rehabilitation. 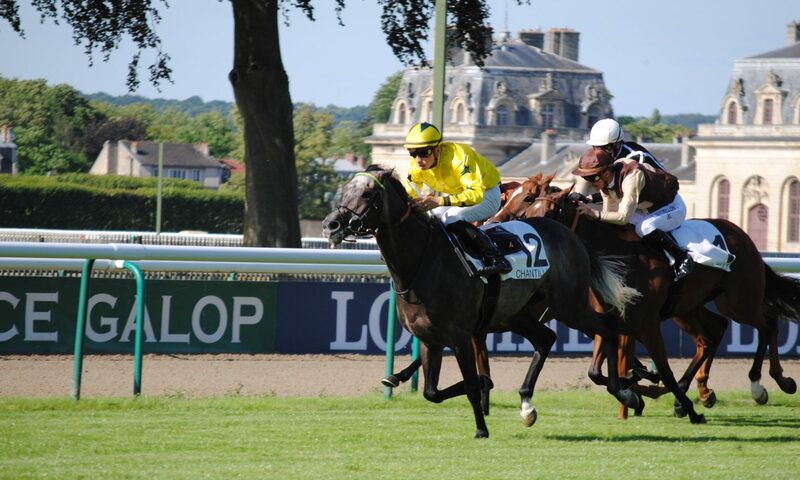 Quiet Zain easily taking the Prix d’Antibes Quinté handicap. 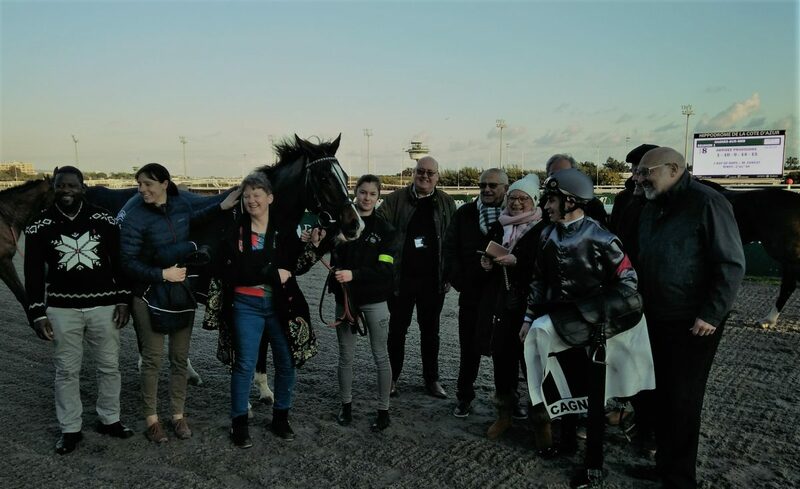 Quiet Zain (Youmzain) won the Prix d’Antibes Quinté handicap February 17, 2018, in Cagnes-sur-Mer. It was a first for him and for the yard. Michael Forest placed him in perfect position behind the leaders and pulled out in the stretch with plenty of horse to leave the field behind. QZ, as he’s known at the yard, had the perfect draw at 6 in the fifteen-horse field and was quickly placed behind the leaders, drafting number 13 – Fair Trade (Tertullian) – who would end up with 5th place. The race took place on the fibersand track over a distance of 2400 meters (1.5 miles). Time of the race was 2’29”58. Quiet Zain paid 8.40 euros to win. Unfortunately, the Lasix debate in the United States has become sort of an U.S. vs. Them, as in the rest of the world, but that’s the American way. Sort of “Oh, yeah? Says who?” Well, says me, for one. I have been an outspoken critic of race-day medication, and I got the chance to express my views again in the Daily Racing Form (thank you Ryan Goldberg, for contacting me). For those who have not been paying attention (which means you must be living in a deepest, darkest cave), most of the world prohibits the presence of any drug in a horse on race day. You can treat a horse that needs treatment, but it must be cleared from the system to race. In the United States, Saudi Arabia and some South American countries, horses are allowed to be treated with Lasix, a diuretic that has shown some evidence of reducing the incidence of bleeding into the lungs. Racing authorities that allow Lasix often allow a list of other “therapeutic” medications as well, including anti-inflammatory drugs, Lasix “adjuncts” and other steroidal respiratory remedies. My quarrel with Lasix is simple: If a horse needs it to race, it shouldn’t be racing. 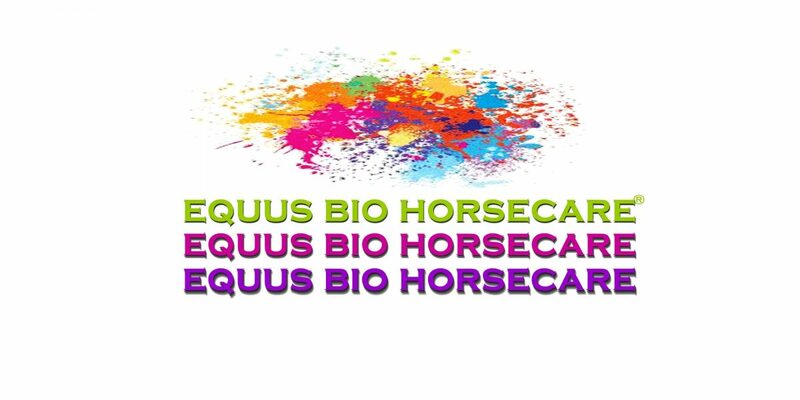 I have several other issues with allowing its use: First off, it has a list of very unpleasant side-effects, which over repeated use break down the skeletal system of the horse and leave it more vulnerable to catastrophic breakdown than it already is. Secondly, racing jurisdictions that allow lasix tend to allow a laundry list of other medications. All of this leads to a shortened career and a host of health problems. But I digress. In the best tradition of “put your money where your mouth is,” I offer a test case. At the Autumn Horses in Training sale in Newmarket, I saw a filly that seemed right for a client of mine. She was four years old, had not run at two or three but had placed a few times on the all-weather tracks this year. 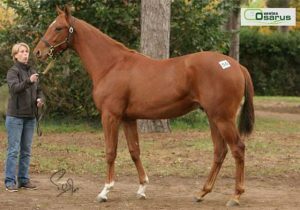 I was looking for a cheap horse to have some fun with this winter at Cagnes-sur-Mer and Deauville, and this filly fit the bill. Plus, she was French-bred, so she qualified for our lucrative premium system. Her trainer told me he galloped her on Lasix, even though it wasn’t allowed on race day, because he suspected she had a bleeding problem. Most trainers in Europe do not train this way, but I came to find out that this particular trainer galloped most of his horses with the drug. I bought the filly anyway, because she ticked all the right boxes and I thought it was worth the risk. She cost all of 1,500 Guineas, or just under 2,000 euros.